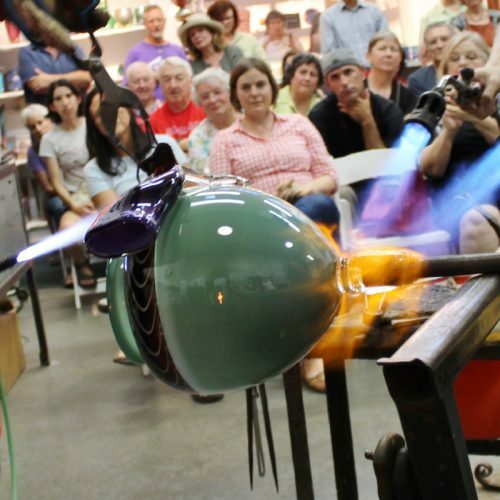 Join us for a day of exciting demonstrations from talented glassblowing artists from Northern, Central, and Southern Arizona. Each demonstration will be inspired by a celebrated period in art history chosen by the artist. Artists will have two-hour time frames to demonstrate. Your hosts will provide educational commentary while the artists demonstrate. 6PM – Reception for final pieces with refreshments. 6:30PM – Presentation about the pieces, the artists, and the periods/themes pieces are based on. 7:00PM – Continued bidding and mingling. 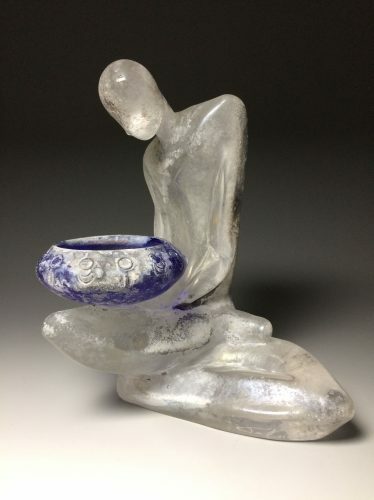 Pieces available for purchase through silent auction throughout the evening and online until Wednesday May 22, 2019 at 5PM. Proceeds benefit nonprofit glass art programs and Sonoran Glass School. Jason has been interested in glass objects since childhood. 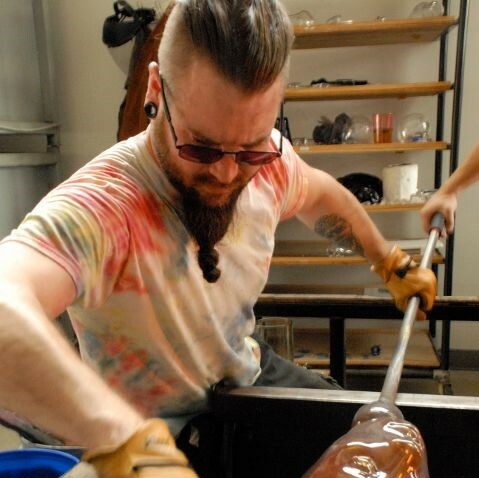 He began blowing glass in 2003 while earning his BA in Fine Arts and minor in Psychology at the University of Arizona. 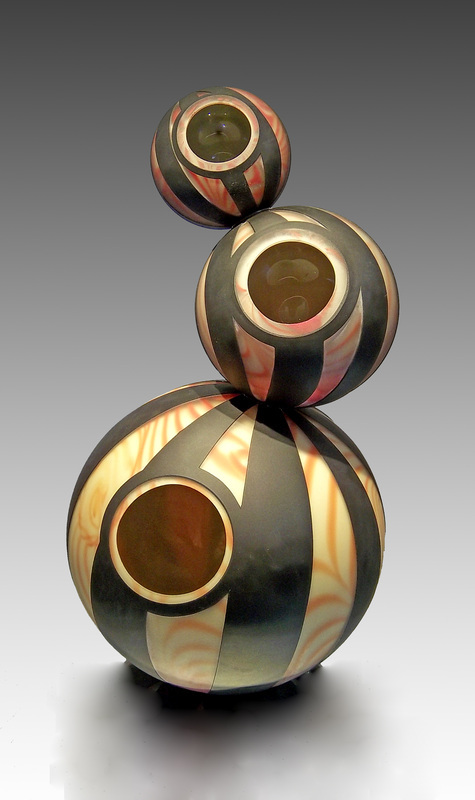 Currently, Jason works as a glassblowing instructor, gaffer, technician, and artist while developing his own body of work. 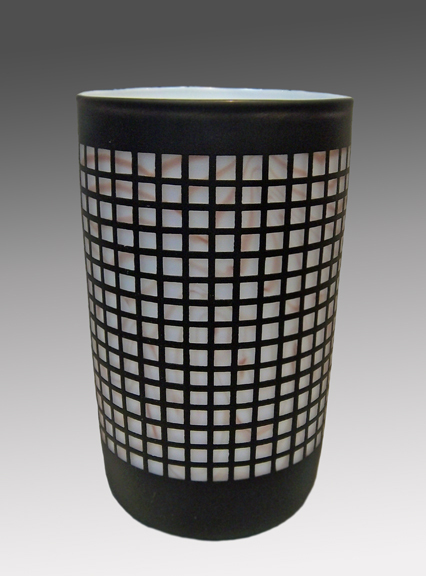 Paul started working in glass in 1999 at Philabaum Glass Studio. Paul’s fascination with glass was immediate and intense. 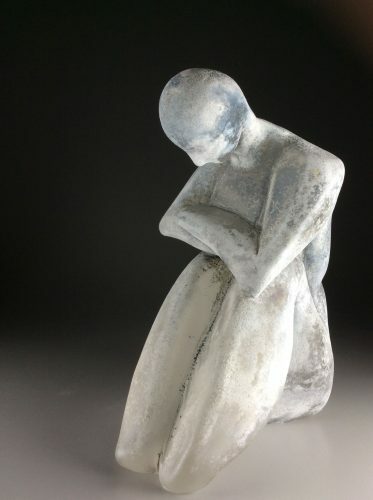 While working for Philabaum, Paul earned a Bachelors of Fine Art in sculpture from the University of Arizona, graduating in 2004. Paul did extensive traveling working in studios from Wisconsin to Australia. Paul ran his own studio for five years and has been Hot Shop Director of the Sonoran Glass School since 2014. 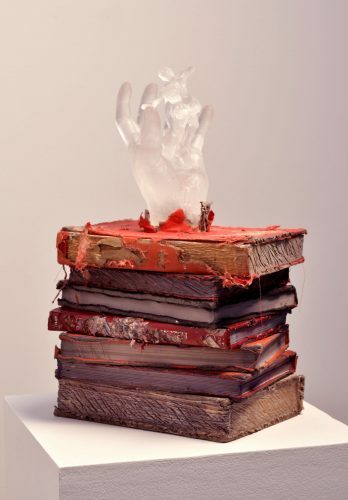 His work can be found in private collections from Berlin to New York and Tucson to Seattle. 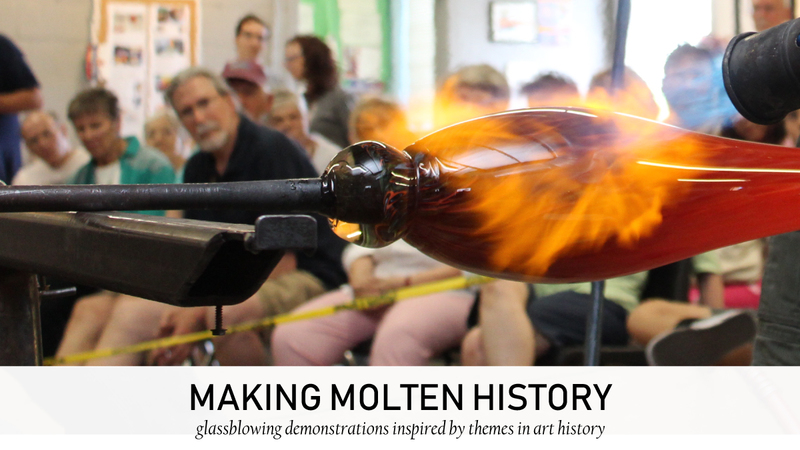 Description of demonstration: “Our demonstration will riff off of the tradition of glassmaking within the Venetian Renaissance. Marked by flashy, often over the top displays of color it exemplified the spirit of excess. In the creation of these glass prickly pear, we’re tapping into the roots of Italian glassmaking as we know them. We hope also to draw the parallel between this appropriation of technique to the creation of an industry of prickly pear cultivation within Italy. Non-native to the country, the cultivation and producing of prickly pear is second only to Mexico. 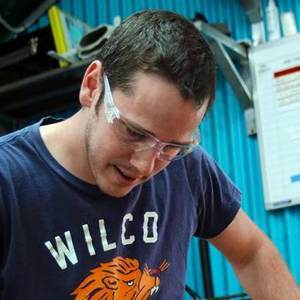 Jordan Ford is a graduate of Prescott College with dual degrees in Geology and Studio Arts. For the las three years, Jordan has worked as studio manager at The Melting Point in Sedona Arizona. His work is spotlighted at The Melting Point as well as a number of other galleries throughout the United States. Austin Littenberg was first introduced to hot glass during a demonstration at the Corning Museum of Glass in Corning, New York, in the summer of 2001. 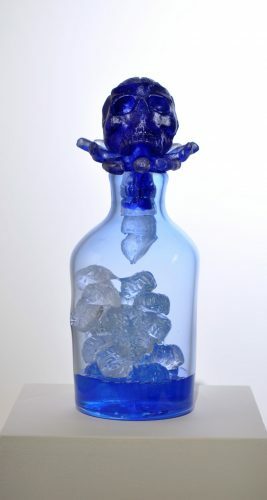 In the fall of 2001, he was enrolled in a lampworking class at More Fire Glass Studio in Rochester, NY. Two years later, at the age of 17, Austin built a lampworking studio in his mother’s basement outside of Buffalo, NY, and began working independently. In 2004, Austin was introduced to goblets by the Italian lampworking master Emilio Santini during a class at The Studio of the Corning Museum of Glass. 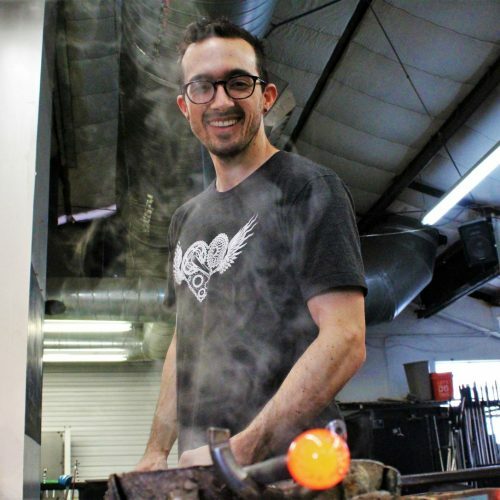 He was accepted into the glass program at Bowling Green State University, and moved to northwest Ohio in 2007, graduating under Scott Darlington in 2011 with his BFA in glass. 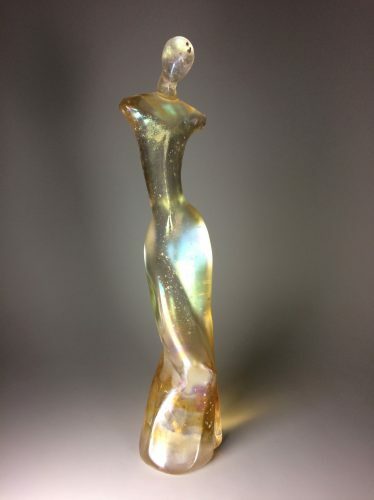 After graduating, Austin worked in Toledo, OH, as a studio technician at the Toledo Museum of Art’s Glass Pavilion, while also assisting many artists privately, teaching classes, and working on his own creations until 2015. 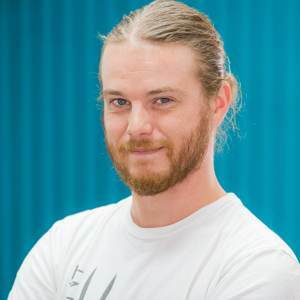 Now, Austin lives in Northern Arizona and works full-time as a hotshop glassblower, instructor, and designer at The Melting Point in beautiful Sedona, AZ. Andrew Schultz was born in Janesville, Wisconsin and currently lives and works in Phoenix, Arizona. In 2017, he received his Master of Fine Arts in Glass from Ball State University in Muncie, Indiana. 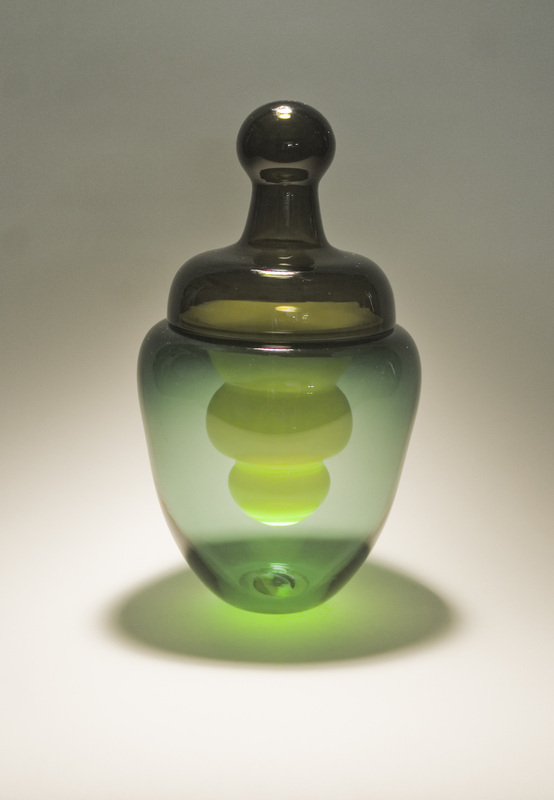 Schultz received his BFA in Glass from the University of Wisconsin-River Falls in 2012. 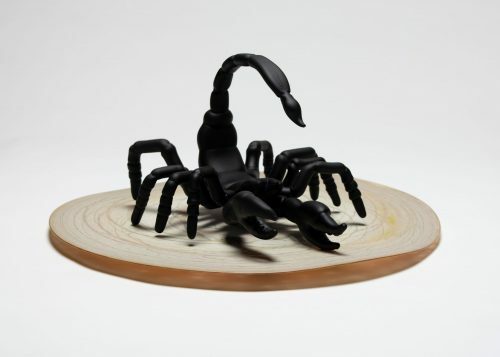 A portion of his sculpture explore the dichotomy of individual and the social systems in which we exist. Andrew also draws inspiration from the geography of the places he visits. Schultz has exhibited work throughout the Midwest and Southwest.